When you're ready to file for Chapter 13 bankruptcy, count on us at Sisk Law Firm to help you with the process. Attorney Sisk relies on extensive experience to help you take the first step toward solid financial footing. Chapter 13 bankruptcy, also called the wage earner's plan, allows you to repay your debts over three to five years instead of liquidating your assets. Contact the Chapter 13 bankruptcy lawyer at Sisk Law Firm in New Orleans, LA right away. 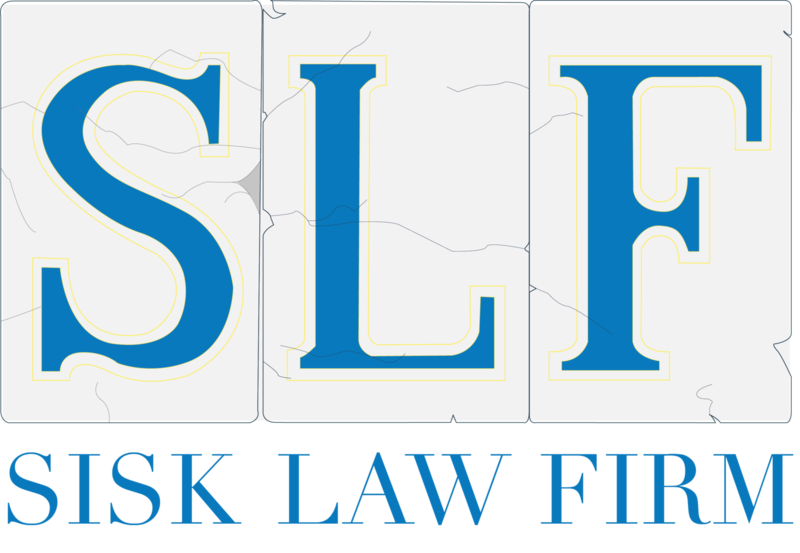 If you've been searching for a Chapter 13 bankruptcy lawyer, look no further than Sisk Law Firm. Chapter 13 bankruptcy stops interest from accruing, halts foreclosure proceedings on your home and protects cosigners from collections. Start the process of filing for Chapter 13 bankruptcy with the lawyer at Sisk Law Firm. Schedule an appointment in New Orleans, LA as soon as possible.